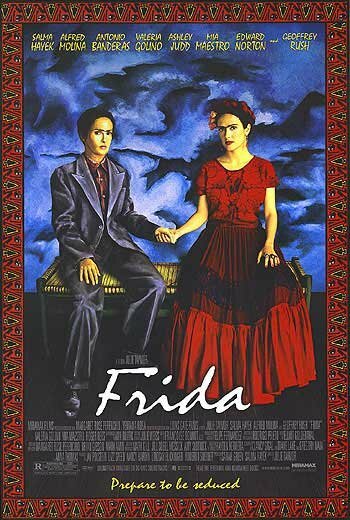 Frida (2002) Technical Specifications » ShotOnWhat? Visual Effects Coordinator: LOOK! Effects Inc.  Visual Effects Supervisor: LOOK Effects, Inc.